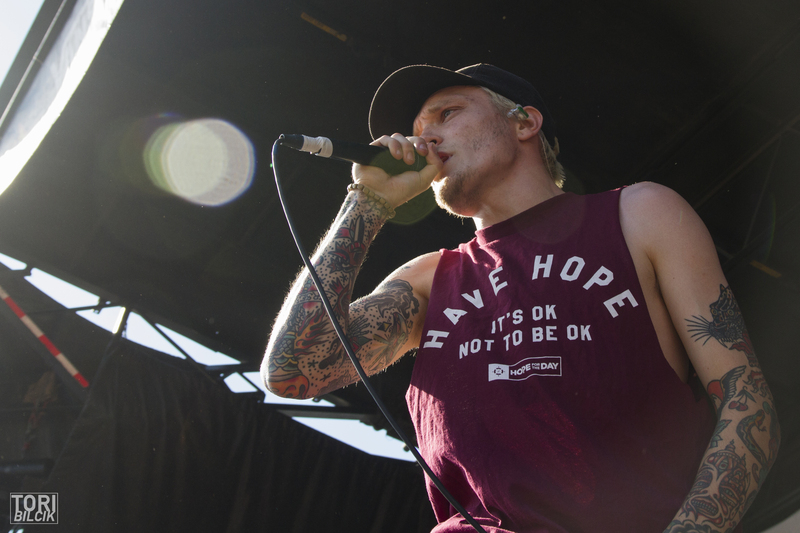 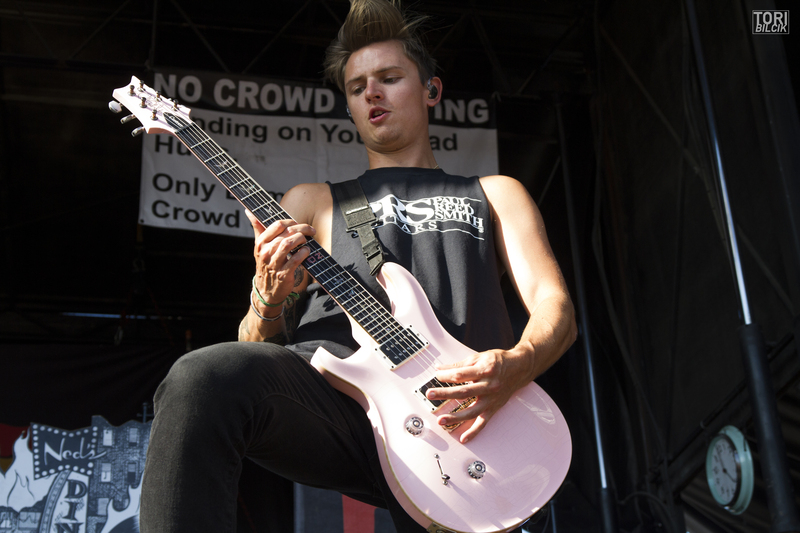 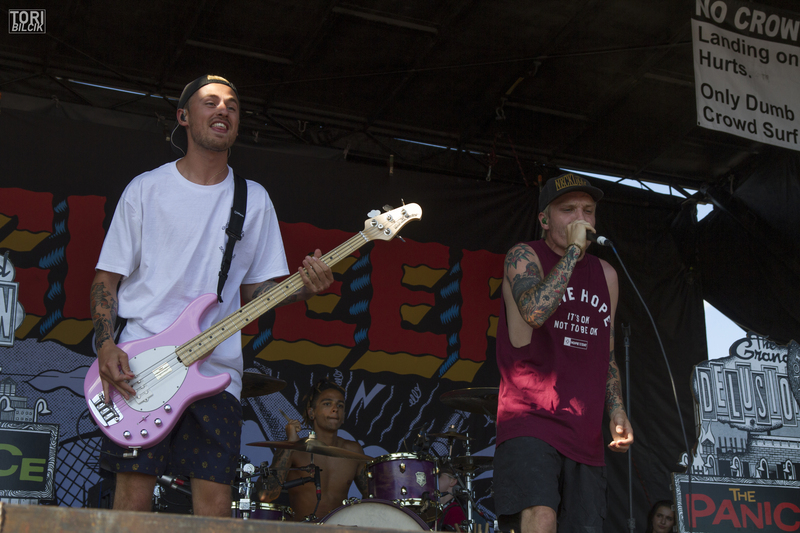 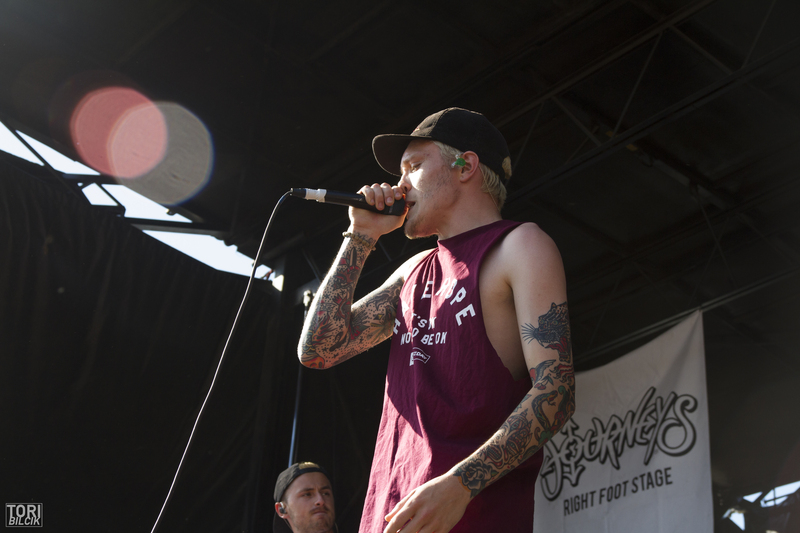 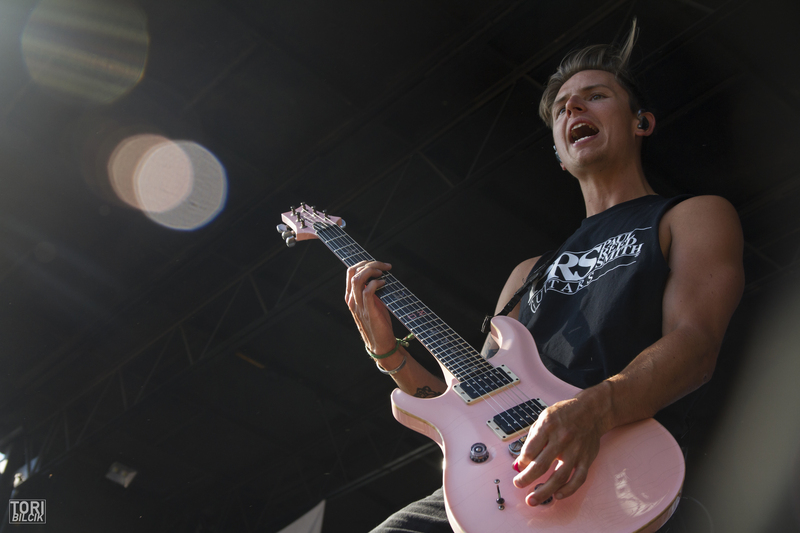 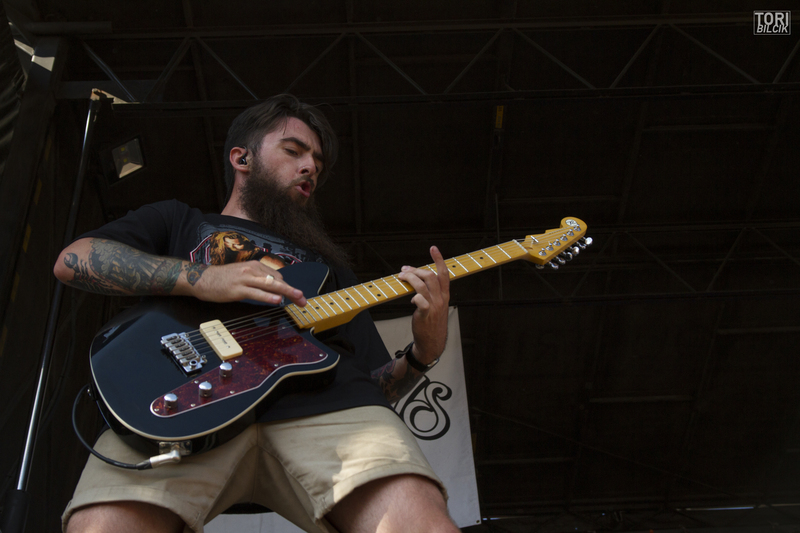 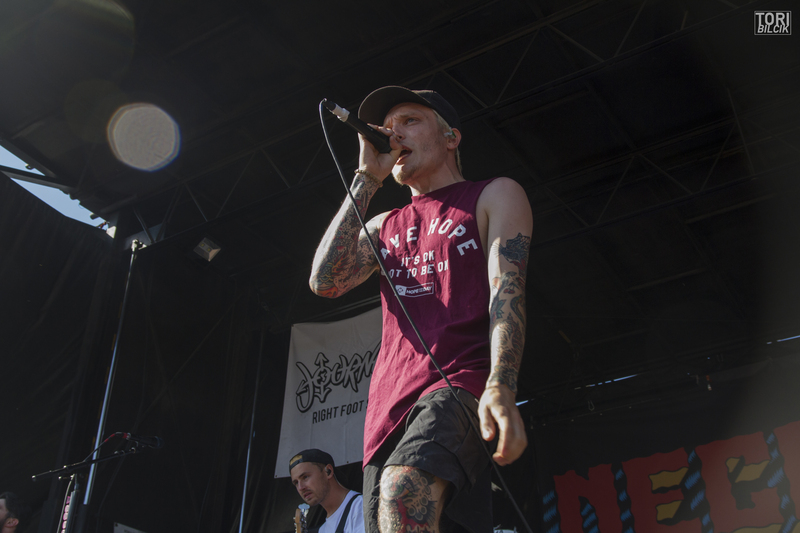 Neck Deep have made the trek from across the pond once again to spend a few months on this year’s Vans Warped Tour. 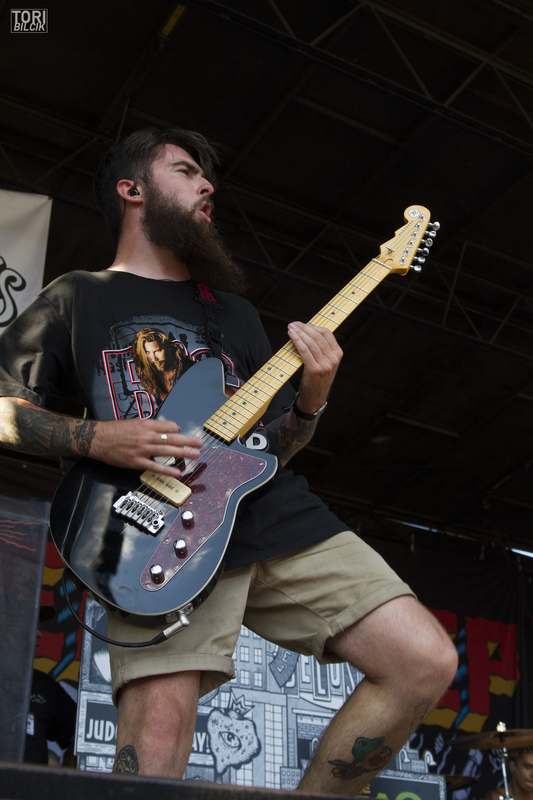 The Wrexham, UK natives are spending the tour tearing up the Journey’s stage all summer long while promoting their new album The Peace and The Panic, due to be released on August 18th. 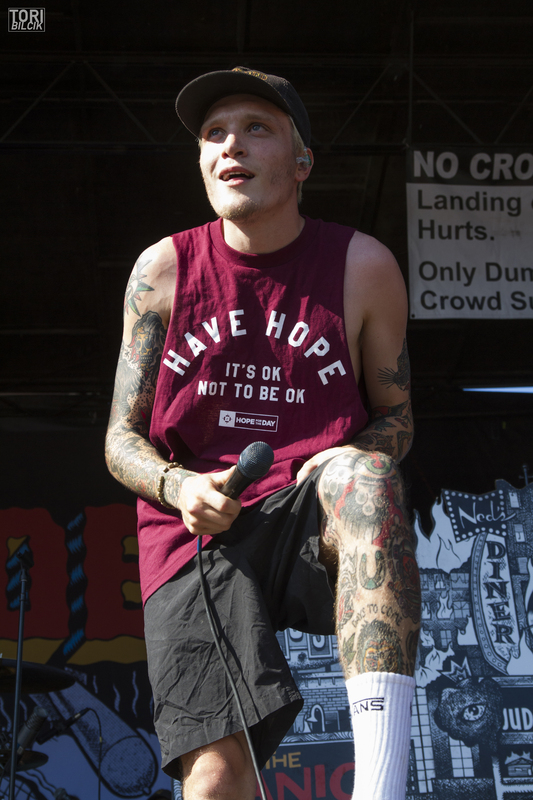 Photos from their set at the Hartford, CT show can be found below.